How can our sweet littlest guy be almost 6 months old already??? Time in the NICU seemed so long, but since he has been home things have just flown by. Especially, since summer vacation for the bigger kids is here. I’m happy to announce though, that we have finally finished up the nursery! 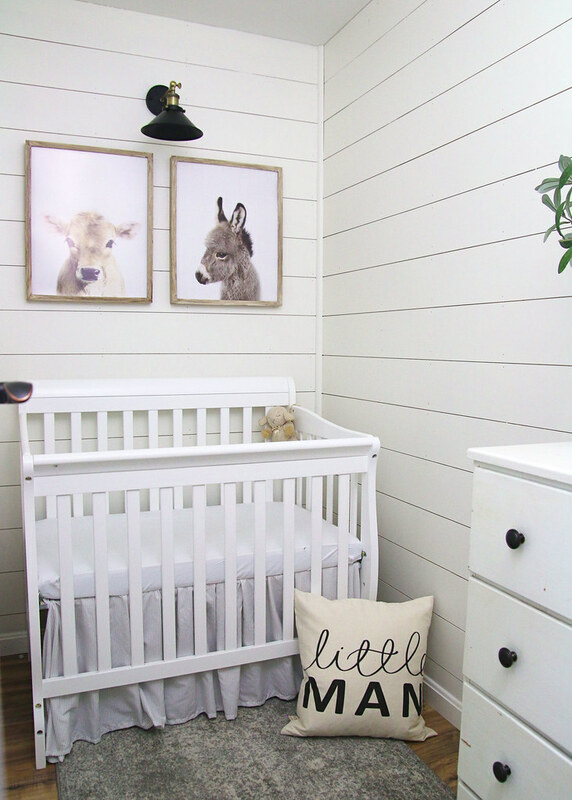 Today I’m sharing all of the details and sources in our Baby Boy Farmhouse Nursery Reveal! This space has come a long way from the walk-in closet that it used to be. Coming in at only 4’3″ x 7’6″, designing in such a small room was definitely a challenge, but one that we were excited to tackle! 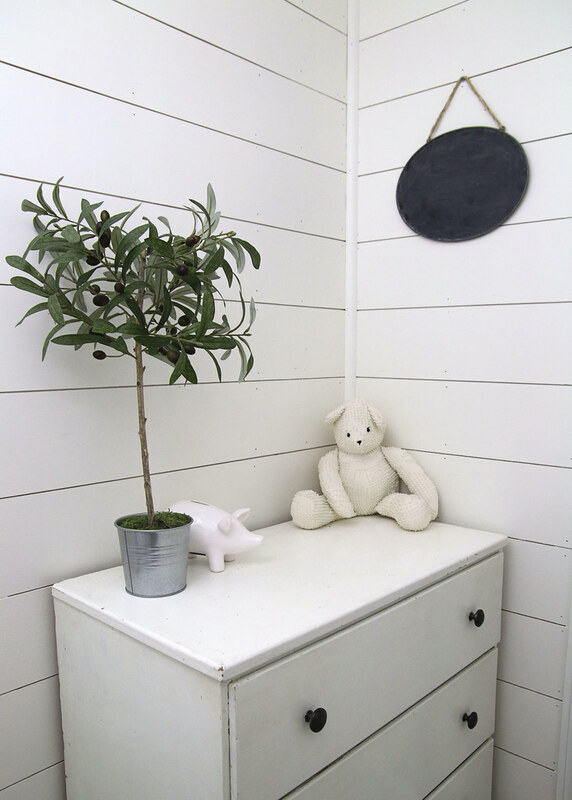 We knew that we would need a few basics, like a crib and small dresser to hold clothes and accessories. We were also able to work in a little bit of hidden storage. 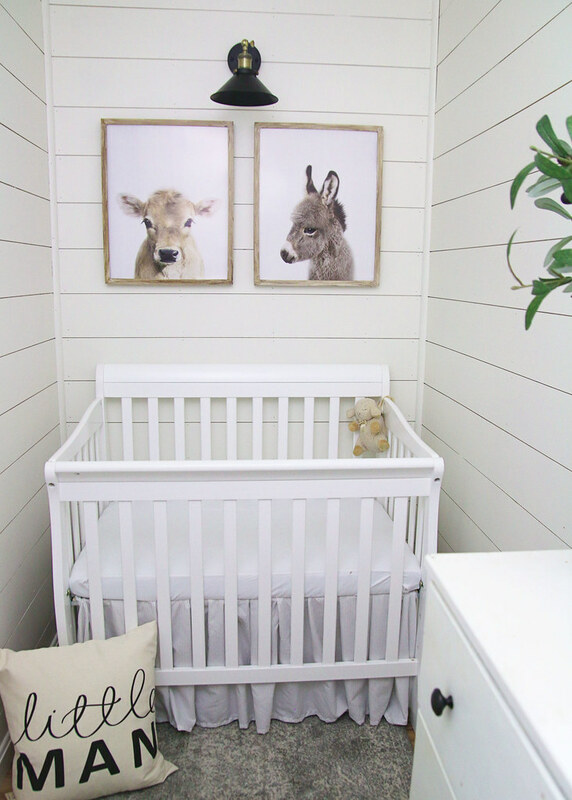 But my favorite part of this nursery is the farmhouse decor! 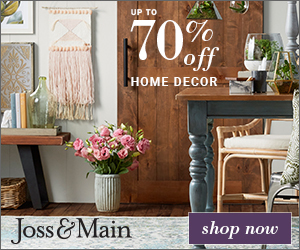 If shiplap doesn’t scream modern farmhouse, then I don’t know what does. After we removed all of the old wire shelving, the walls got a simple shiplap treatment thanks to my hubby. 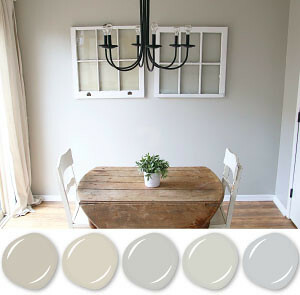 Then, we painted them with Sherwin Williams paint in Alabaster. 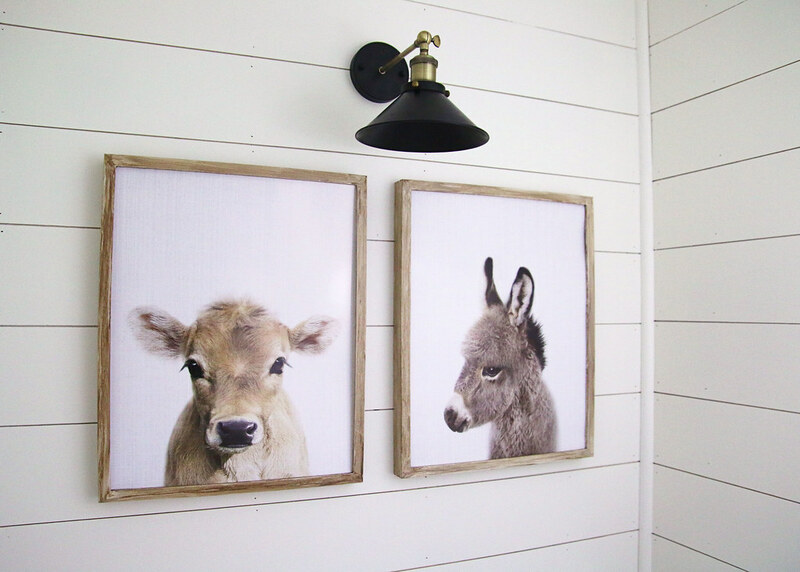 I also added these adorable baby farm animal prints in some Ikea frames. 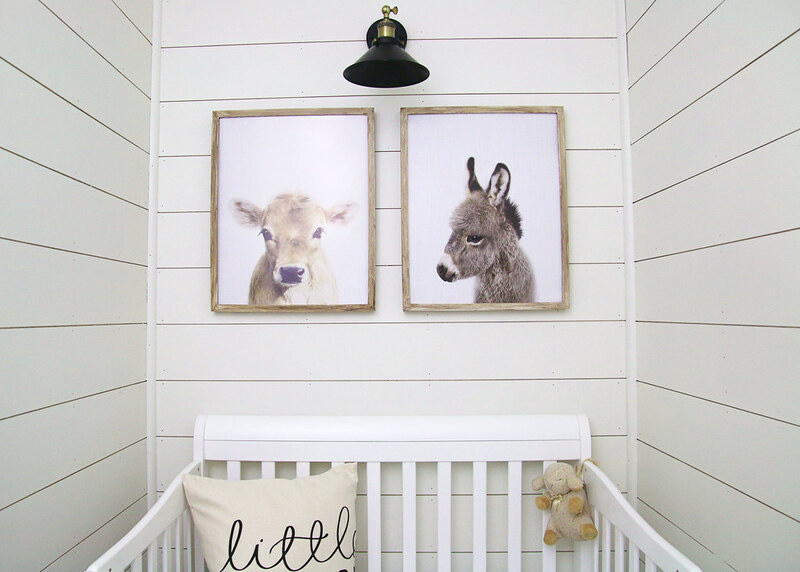 The vintage looking farmhouse light above the prints is a fun addition too! After seeing the “Magic Light Trick” that Brooke from Nesting with Grace does, I knew that this hack would be great for the nursery. (I purchased the puck lights with remotes I used here.) And since there wasn’t any electrical wiring to be done, I was able to install the light by myself in just a few minutes! We are hoping that the tiny, mini crib will be able to hold our little guy for awhile. The mattress height is adjustable and the crib can also convert to a toddler bed and twin bed with or without the foot board option. 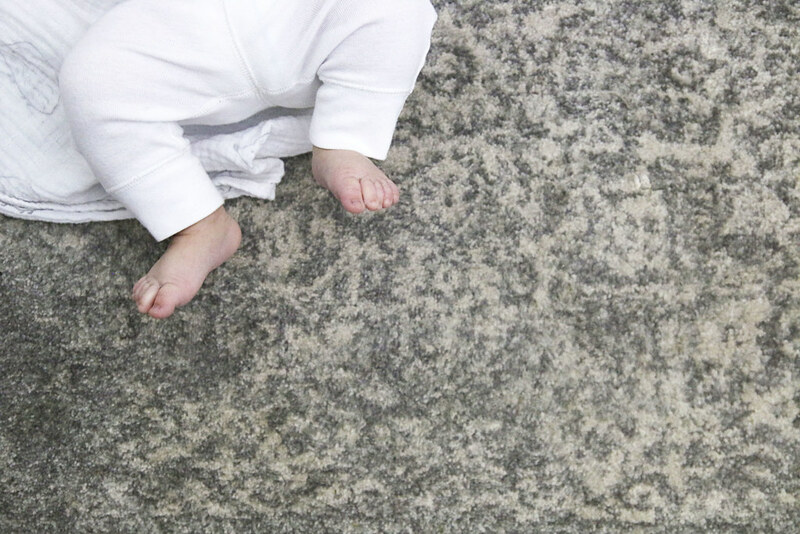 The neutral, vintage-look rug is the perfect soft spot for our little man to stretch out and kick right now. It will also be a great place for him to play as he gets bigger! I love that all of our kids have been able to use this small dresser. It was one that my parents passed on to us and it is perfect for holding baby clothes, burp cloths, accessories, and a few baby toys. The oval chalkboard was a Christmas gift and we have been using it for the little Snuggler’s monthly photos. 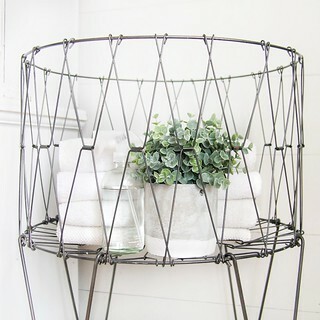 I found this gray hanging storage at Babies R Us right before they went out of business and I’m so glad I did. 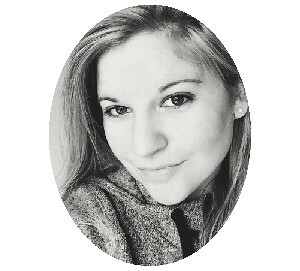 (Here is a similar option.) I use it to corral extra diapers, wipes, etc. that don’t fit in our diaper bag or the diaper caddy we move from room to room. 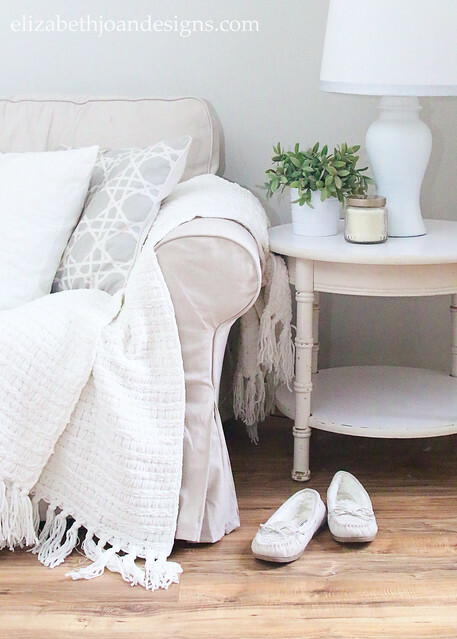 See that ruffle-y crib skirt below? I made it out of an old sheet! 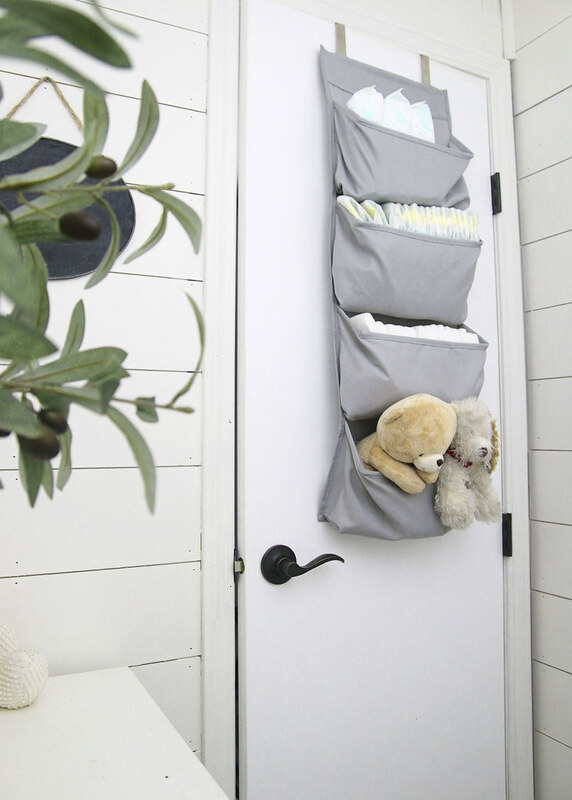 It helps to hide an under-bed storage bin that keeps all of the receiving blankets and extra crib sheets tucked away. There is also a little space on each side of the crib that we use to store a boppy and play mat when they aren’t in use. 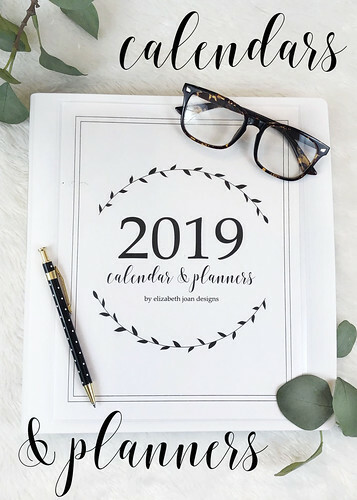 It’s all about being creative with your storage space, folks! 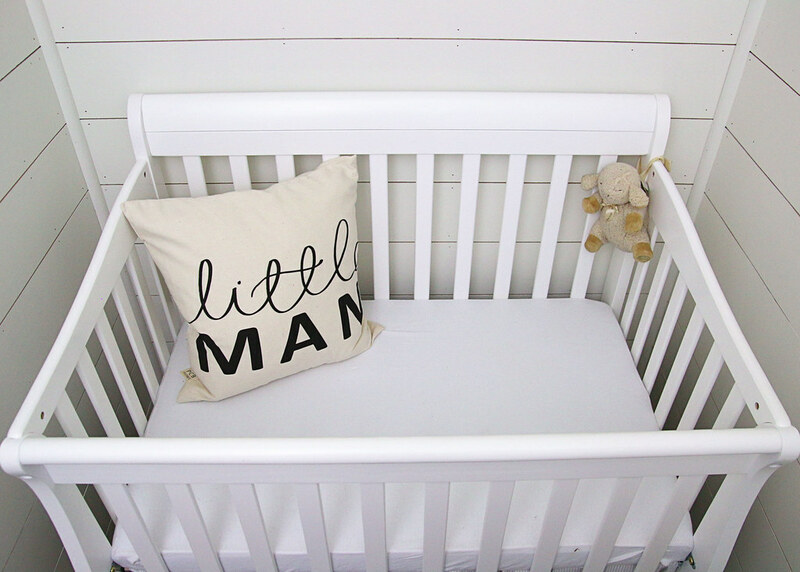 We just love how this room has turned out and that our baby boy has a room to call his own. It’s an added bonus that it’s attached right to our bedroom so that we are just a few steps away if he needs us at night! Sweetest lil room, friend! 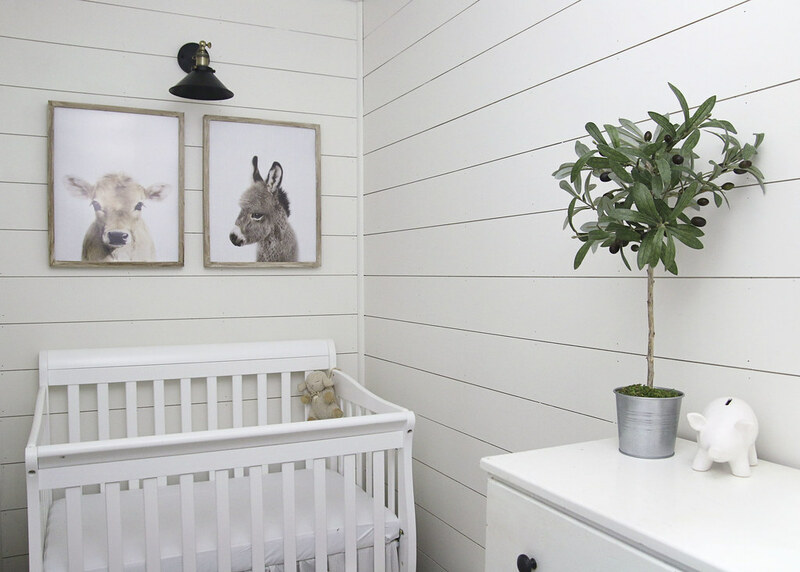 I love the shiplap and those animal prints are perfect!